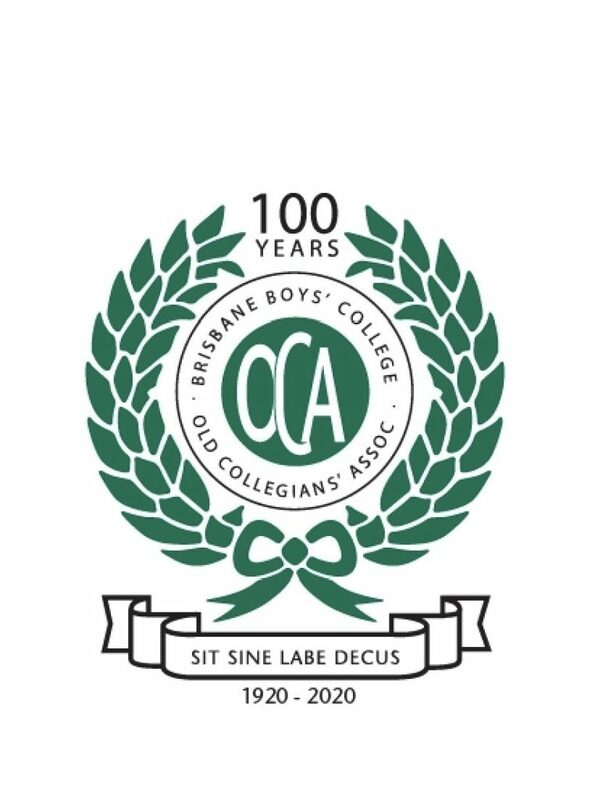 Did you know that the Brisbane Boys’ College (BBC) Old Collegians’ Association is turning 100 in 2020!! We hide our age well. There are plenty of celebrations planned for next year however here is a sneak peek at our new Centenary OCA logo!